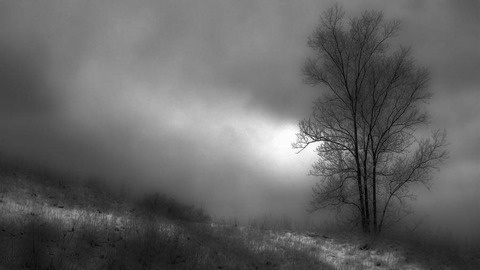 The Anything Ghost Show: Sharing true paranormal experiences since 2006. The host, Lex Wahl, reads personal paranormal experiences and local ghost legends sent in from around the world! Anything Ghost Show #256 - Stuck in Limbo, An Old House with Knockings, Bangs and Screams, A Cockatoo with an Attitude, and Other True Stories! Anything Ghost Show #254 - Snapping in the Night, Haunted Institution, Putnam County, Indiana Haunting and Much More! 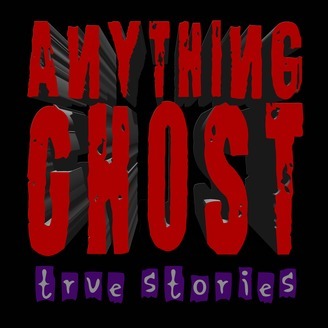 Anything Ghost Show #253 - Snapping in the Night, Haunted Institution, Putnam County, Indiana Haunting and Much More! Anything Ghost Show #252 - Haunted Barbie, the Honey Brook House, There's Something in the Attic and More!